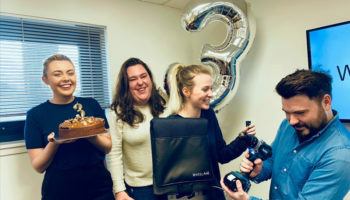 Wheelchair cushion supplier, wheelAIR, which shot to the market’s attention in 2017, has taken on new staff to help drive it into its next chapter of growth. 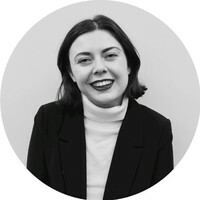 Rebecca Wilson recently joined the company, headed up by Corien Staels, and will be responsible for pushing the brand and helping it to expand in home markets and overseas. 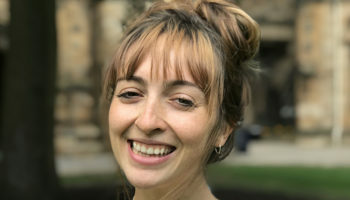 She said: “It’s an incredibly exciting time to be joining wheelAIR as marketing manager. We’re expanding internationally and our team has grown by three (myself included). “This is a very pivotal point for the company as we enter this new phase of growth, which is great to be a part of. 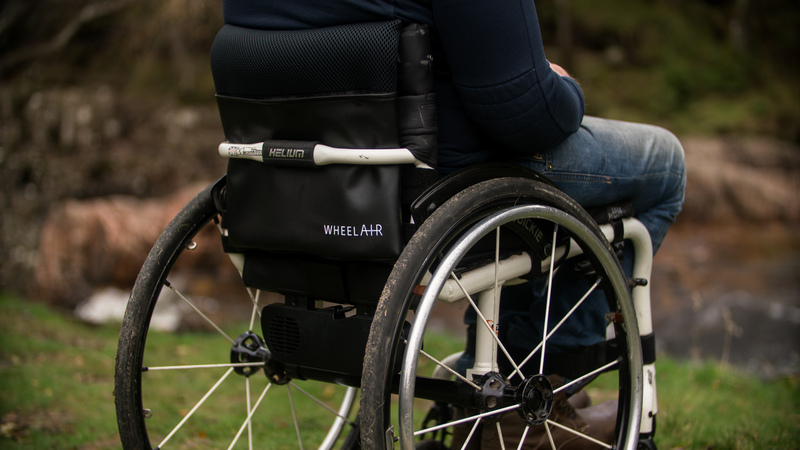 At the tail end of last year, wheelAIR opened up its equipment to customers in select countries around the world. The system works in tandem with wheelAIR’s international dealer network, where customers can test and purchase the product in select shops. 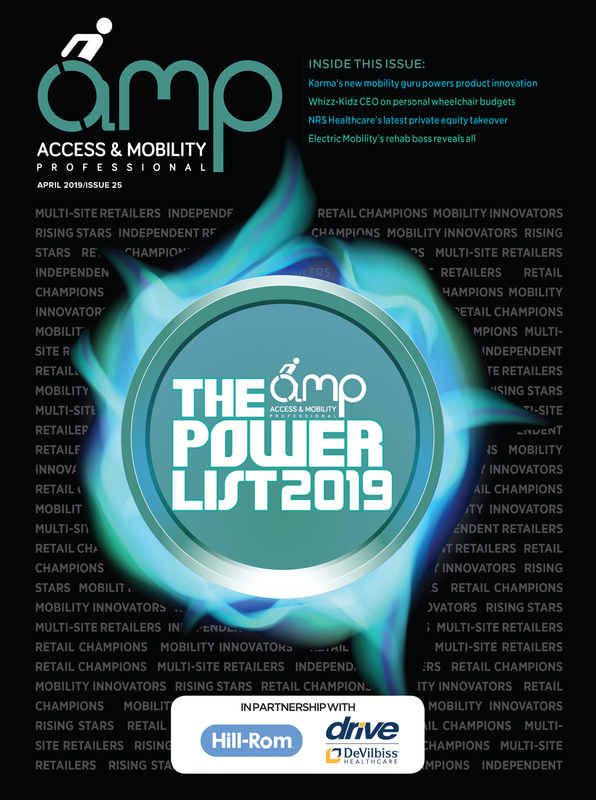 The company is currently working to expand is international network, initially focusing its marketing efforts on “saturating” the Australian and New Zealand marketplaces. 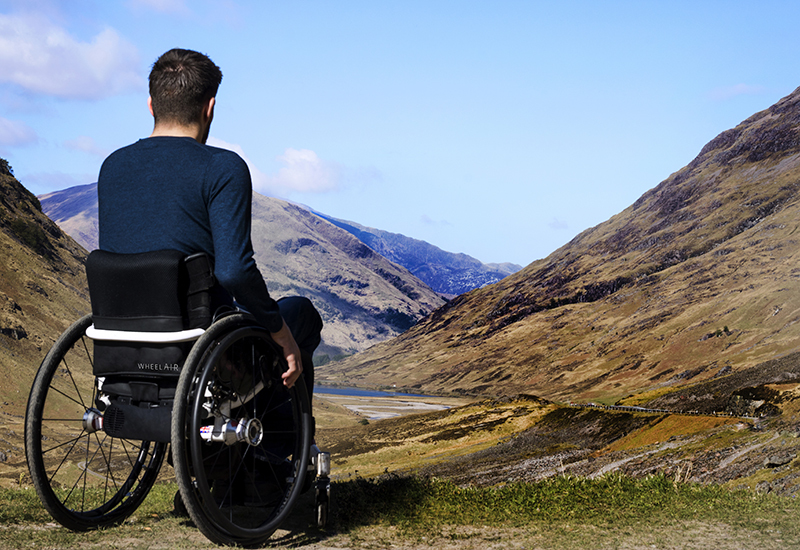 wheelAIR said it will be “rapidly expanding” to more countries. The business has a handful of distributors in the UK, including John Preston Healthcare. 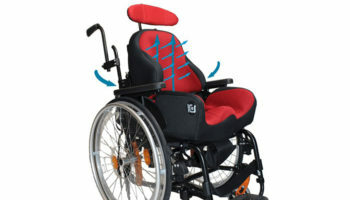 In Europe, it is already distributed through Logo Silver in France, Wolturnus in Germany and Denmark, Mobility by Oliver in Belgium and Double Performance in Netherlands. 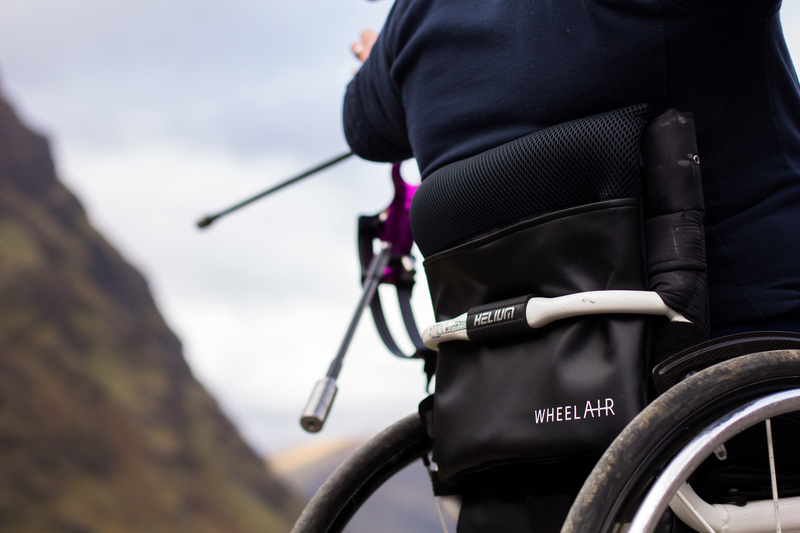 wheelAIR officially launched onto the market in November 2017 after two years of development.